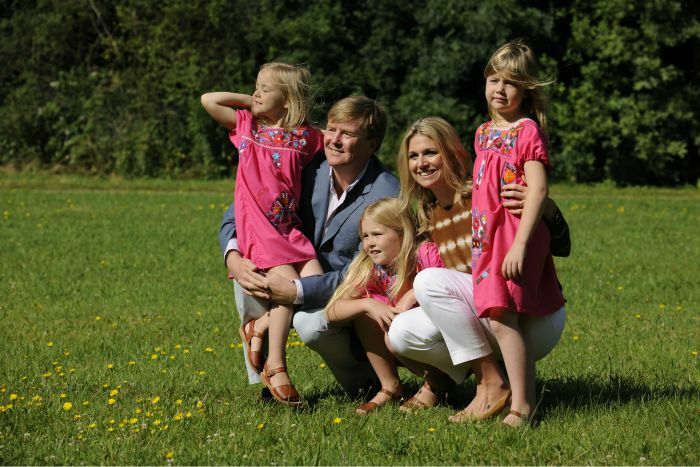 The Netherlands are a Kingdom so let me introduce you to the Dutch Royal Family. The full name of the Dutch King is His Majesty Willem-Alexander Claus George Ferdinand, King of the Netherlands, Prince of Orange-Nassau, Esquire of Amsberg Born in Utrecht, April 27, 1967. Since April 30, 2013 King of the Netherlands. He is the eldest child of Princess (the former Queen) Beatrix and Prince Claus. King Willem Alexander van Oranje Nassau is married to Queen Máxima, born Zorreguieta Cerruti. They have three daughters Amalia, Ariane and Alexia. The King does not rule the country. The country rules him. From a political point of view Holland is ruled by an elected prime minster. The King is by constitution just a member of the government. His role is mainly to represent The Netherlands by visiting other countries. King’s Day is on april 27th except when this day is on a Sunday then the King celebrates his birthday on the 26th. In fact this is the actual birthday of the Dutch King. Kingsday is celebrated throughout the nation. It is a national holiday. The dress code is orange so almost everyone dresses up in orange clothes and has a grand party. The feasts go on all night long with music, fairs, flea markets and parties in streets and parks. The Dutch Royal Family goes on tour. Visiting Dutch towns and enjoying sometimes disputable entertainment like making an effort to break the national record of throwing a toilet bowl. Places to be on King’s day: Amsterdam, Utrecht or Den Haag. In Utrecht the festivities even start on de the evening of the 26th. You must be with us on Kings Day! Do not miss the party. 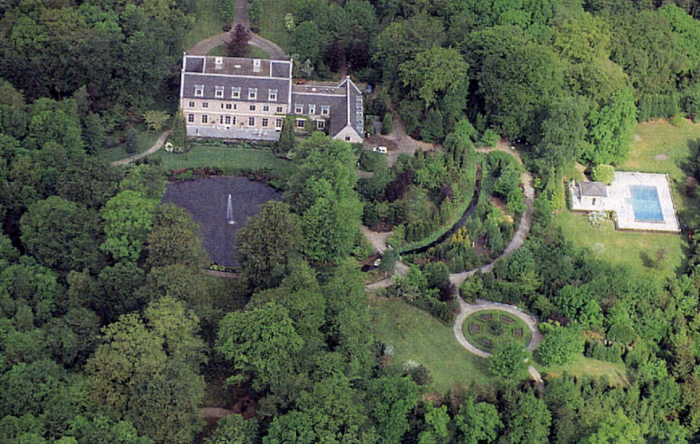 The Royal Family lives on the estate Eikenhorst in the city of Wassenaar near Den Haag. 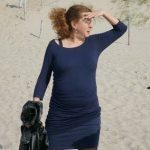 Other members of the Royal Family are: Prinses Beatrix, mother of Willem-Alexander and former queen of Holland, Prins Friso (died on August 12th, 2013), Prinses Mabel, Prins Maurits, brother of Willem-Alexander, Prinses Marilène, Prins Bernhard, Prinses Annette, Prins Pieter-Christiaan, Prinses Anita, Prins Floris, Prinses Aimée, Prinses Irene and Prinses Christina and there (by marriage) children and grand children. Certain family events about members of the Royal Family have a special meaning not only private but also play a role in the progress of the monarchy. Events as birth, baptism , birthdays , engagement, marriage and death are often officially announced.